Home » Make Money Online » Incredible SEO Tips That Can Increase Website Traffic! Everyone with a website is looking for the same thing. They all want to know how their site can get more visitors. One of the biggest parts of SEO is keywords. Keywords are words/phrases that people type into search engines. You may have found this article because you searched for something like ‘SEO tips’ in Google. Whenever you search for a keyword, you’ll find a long list of results. These search results can go on forever. But, people only take notice of the first page. You need to study relevant keywords and make sure you’re on the first page of their results. This will all boil down to your website. What kind of website is it? Is it a site for your business or a personal blog? You should look at keywords that are relevant to your website. Consider what words/phrases are most aligned with your site. When you’ve figured out what keywords are best, start applying them to your site. Stick them in the page content and web URL. Keywords are so important for getting you up those search rankings and seeing more traffic. A great way for you to improve your web traffic is to look for professional SEO help. 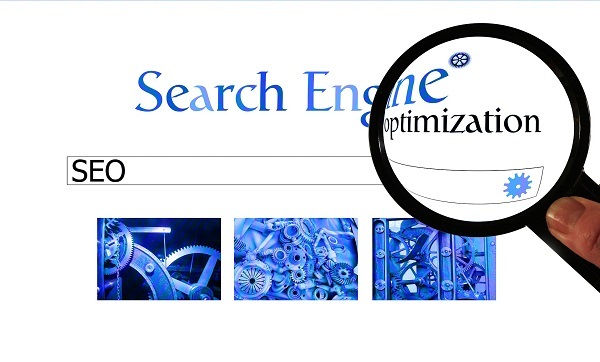 Hiring an SEO company can be highly beneficial for you. A company will be able to do all sorts of things that you may not be able to. They’ll have extensive knowledge of SEO practices. Essentially, they’ve been there, done that, and got the t-shirt. So, they’ve got all the experience that you may be lacking. Many people find that their web traffic increases after they’ve hired professional help. This is no coincidence! They can devise and implement unique strategies to get you ahead of everyone else. If you’re struggling on your own, it always makes sense to look for help. One way to improve your site’s SEO is to promote your content. Content is a key part of any good website. You need to ensure you’re creating quality content for people to enjoy. The key is ensuring that you’re promoting your content effectively. To do this, you have to come up with a catchy title. The title should be ‘SEO friendly’. This means you should include phrases or words that people are likely to search for. If you’ve written a list of things, the title should start with something like ‘Top 3’ or ‘The Definitive List’. These are phrases that people are most likely to see and click on. Also, it’s important that you don’t forget about your old content. You may have written about something a few years ago, but it can still be relevant. If you search for something on Google now, you often find the top result is from years ago. Keep promoting your old content and your SEO will improve. And, with that, comes an increase in website traffic.